While most people have been saying this holiday season will be huge for Apple’s iPad tablet, there is at least one analyst out there that is saying the device will fall short of the numbers that many are predicting. After having sold 4.19 million iPads last quarter, many have been predicting that Apple will hit six million or more in this holiday season. However, according to a report from Bloomberg, Ashok Kumar, an analyst for Rodman & Renshaw LLC., is predicting that sales may only be in the region of five million. “It’s a nice-to-have product, for those of us who don’t have a budget, but is it a must-have product? I don’t think so,” said Mr. Kumar. The thought here is that consumers are going to cut back even further on spending this holiday season than they have in years past, and that they will opt to stick with more traditional technology such as new smartphones or laptops. This line of thinking, of course, runs contrary to just about everything else we have heard about the potential growth of tablets in this quarter and the coming year. This is another shining example of why I think analysts are about as useful as fortune tellers. In general their “analysis” is based on personal predictions and bias with very little hard evidence to back anything up. They’re paid to try to predict the future of consumer purchases, but that is like trying to predict the splatter pattern of dropping a jar of hot sauce on the floor. Consumers are mercurial at best in their decision making process and the only numbers that will ever be spot on are the ones that tell you at the end of a quarter how a company did. For analysts to keep their jobs, they need to look like they were somehow out in front of the pack, and while most are falling all over themselves to say how good the iPad is going to do this quarter, they are lost in the crowd because everyone is saying it. Mr. Kumar gets to stick out from the pack because he has gone the contrarian route: if he’s wrong, most people will forget about it, but if he’s right he can hold it up like a trophy and crow about how he was the only one. Could he be right? Sure he could, but I just don’t think he is. 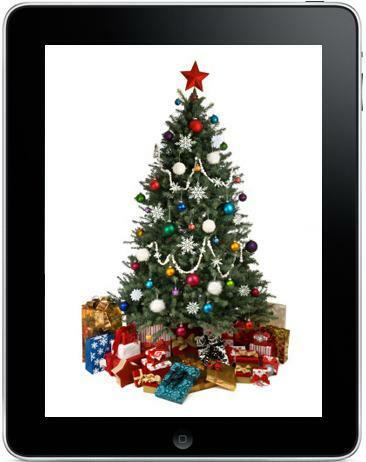 What evidence that is out there all seems to point to the iPad having a stellar holiday season, but, again, we are talking about the unpredictable nature of consumers. I have no dog in this fight other than I already own an iPad, but I own no Apple stock (or any other stocks for that matter), so if the company sells one lone unit or six million makes no difference to me. The only thing I care about is I just wish analysts would stop making statements like this in general because it can impact the results, and it can definitely effect the price of stocks. What say you? Is Mr. Kumar correct? 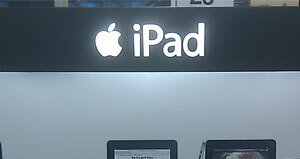 Have the predictions been too high for iPad’s sales numbers this quarter?